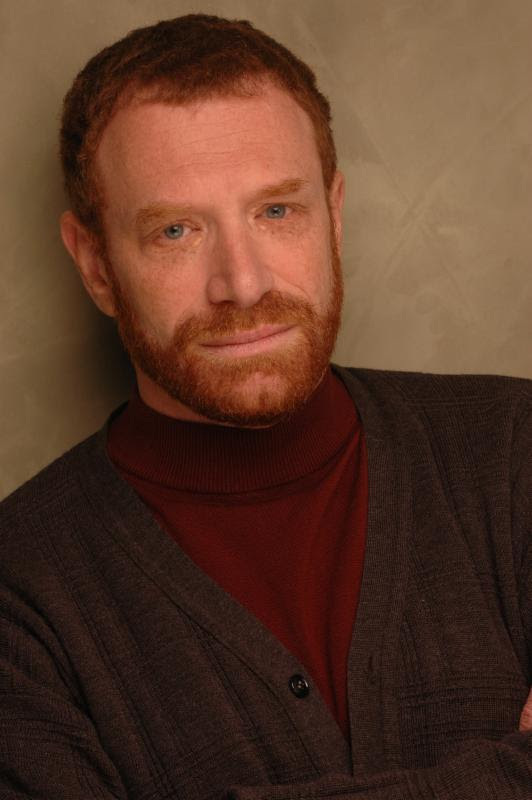 "The Dog Who Was There" by Ron Marasco tells the story of Jesus' crucifixion but from the viewpoint of a dog. 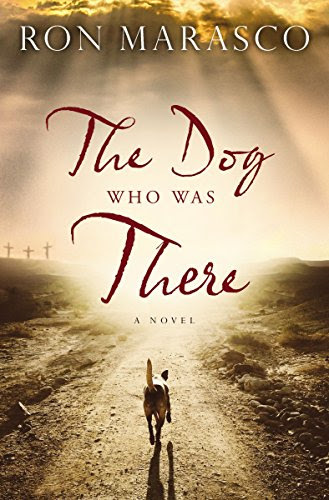 There's not a whole lot of details as most of the story takes place before Barley, the dog, encounters Jesus. Barley witnesses Jesus' walk with his cross to Golgotha and the crucifixion. Barley has an interesting point of view and is a good storyteller. If you can't handle the descriptions of violence towards animals might want to steer clear of this book, since Barley doesn't have the best or easiest life. 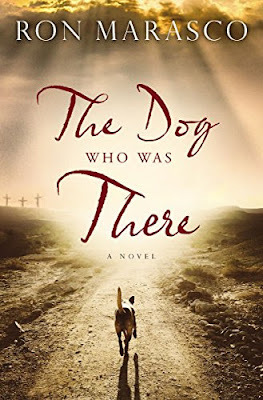 "The Dog Who Was There" is an easy & quick read. This is a unique take on a timeless story. I wouldn't suggest younger children read it, but it would be good for teens - adults!